Last date for submissions has been extended to 14th March 2018. 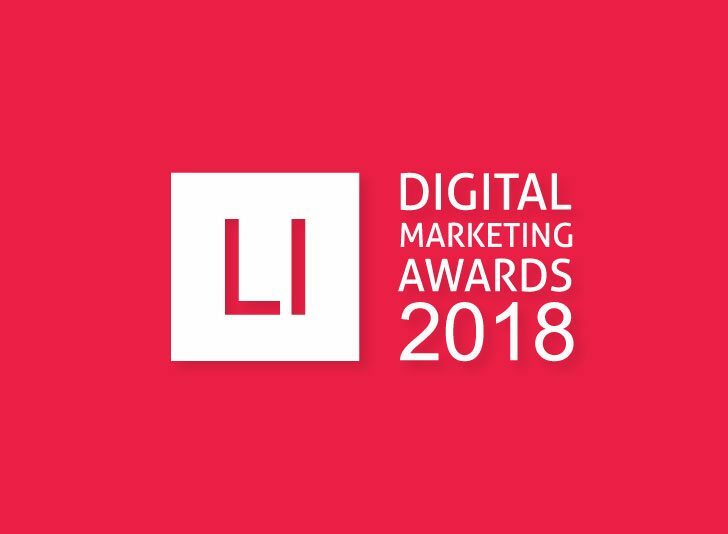 Lighthouse Insights (LI) has chosen to extend the submission dates for LI Digital Marketing Awards 2018. The last and final date for submissions is now 14th March 2018. 14th March 2018 is the last and final date for submissions. Listed below are the 50 categories that a participant can apply for, along with 2 special categories. Click here to find the list of participating categories for the awards. 3. If you have video case studies or ppt then don’t forget to share, it will be easy for the jury to judge. 2. If you submit more than two entries, you get a discounted price of INR 6,000 per entry. 3. After submissions, LI team will get in touch on how payments would be processed. This would be ideally via cheque/online transfer. 1. Shortlisted case studies get published in Ebook. 2. Post evaluation by the jury(click to read about our esteemed jury), best deserving case studies from each category win LI trophies. 4. If you have deck or video link for the case study do share that too. 5. Time frame for submitted work is for last 12 months.